Paver Kote 23% Solids – Super Stone, Inc.
Super Stone® Paver Kote Sealer is a deep penetrating solvent-based acrylic sealer designed for, but not limited to brick pavers. 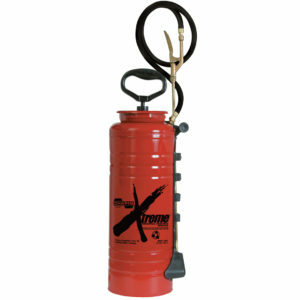 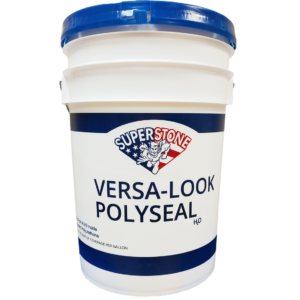 It has the ability to enhance and protect pavers, decorative concrete, natural stone overlay systems and all masonry surfaces. 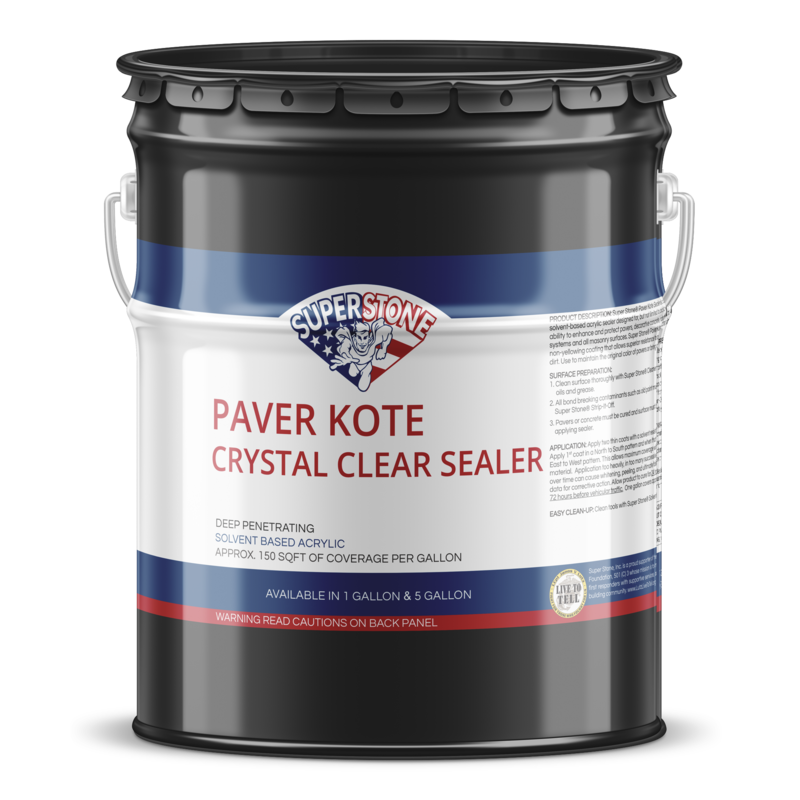 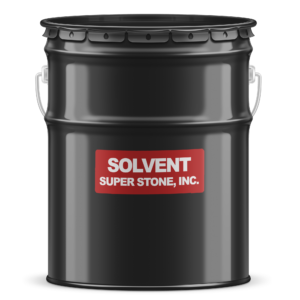 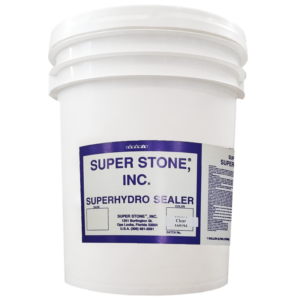 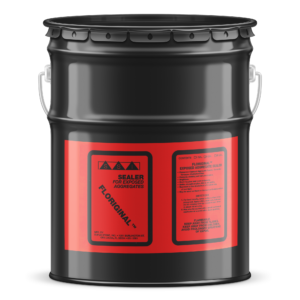 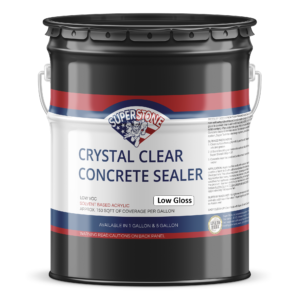 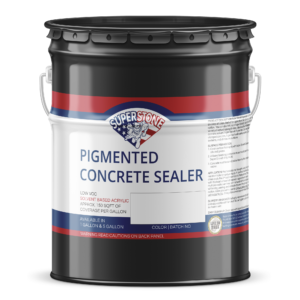 Super Stone® Paver Kote Sealer is a complete non-yellowing coating that allows superior resistance to automotive grease, oil, and dirt.